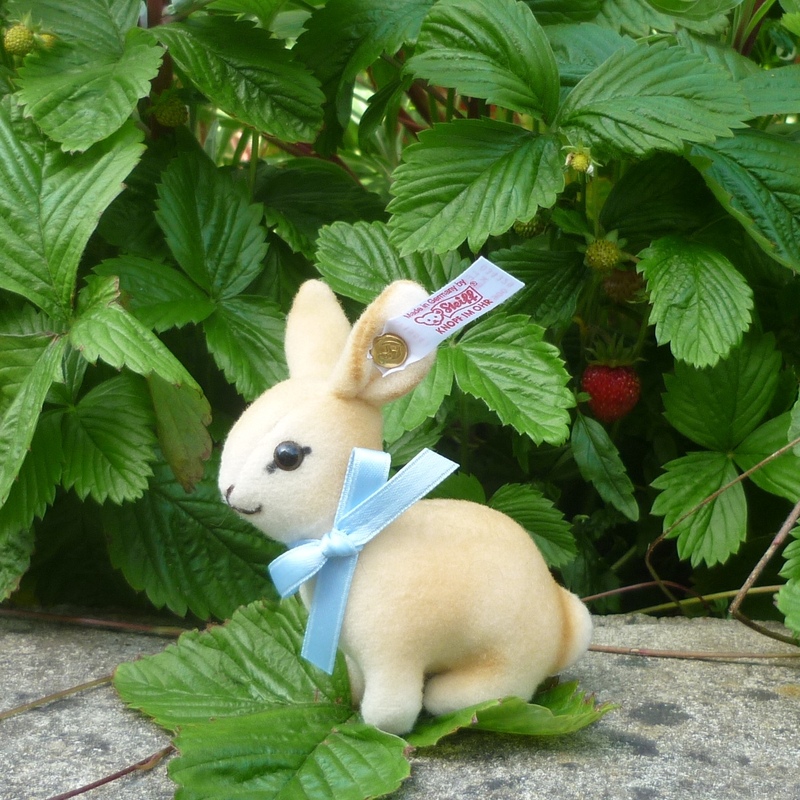 Look what the magicians at Steiff have pulled out of their hats – one of the tiniest rabbits they have ever made! At a mere 7 cm in size, this little bunny will make a big impression throughout the season. 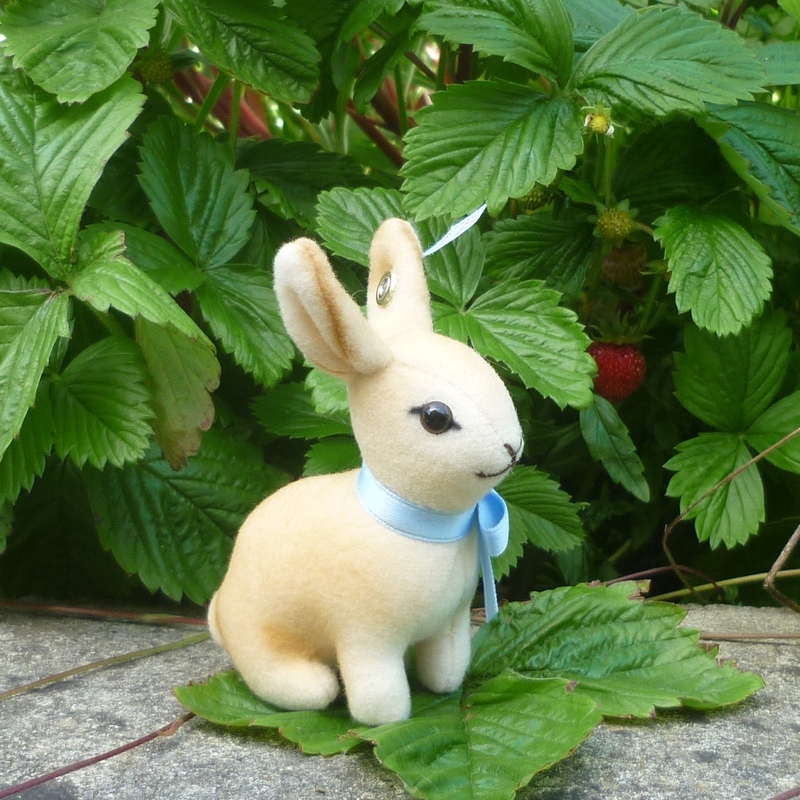 Made of soft trevira velvet – a classic modern Steiff material – Bunny is meticulously airbrushed by hand. The mouth and nose are hand-stitched. A pale blue bow has been delicately tied around the neck.